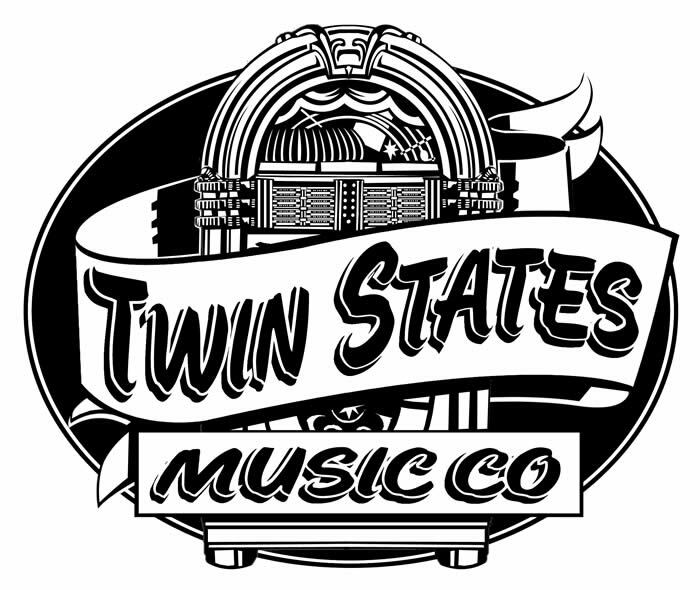 For over 65 years, Twin States Music Company (TSM) has been providing “The Finest in Coin-Operated Machines” in Eastern Minnesota and Western Wisconsin. Twin States Music boasts some of the finest LEAGUE operations in the Midwest and has run an exciting and competitive pool league for the last 35 years. This year also marks the 32nd year of TSM running dart leagues and to celebrate the occasion, Twin States Music will be holding a season ending tournament that will be bigger and more electrifying than ever before for both events, known at The Twin States Music Regional Tournaments. These events are held in Western Wisconsin for our league players end of the season event held in April of each year. TSM’s leagues are successful because they are accessible to people of all ages and levels of expertise. Also, as a member of many national pool and dart organizations, you can trust Twin States Music to provide leagues that are safe, fair and fun! The Twin States Music Store offers our league players the latest advancement of equipment available. Stop by our store located just off I-94 in Hudson, WI or visit us online and order online with our Paypal System. Visit the link below for information about our products, location, or ordering on-line showcase display. Are you a classic billiards lover? If so, we have the perfect pool league for you! Twin States Music Company is celebrating its 35th Year of running remarkable pool leagues and we are still just beginning! We offer all styles of play as well as different skill levels almost every night of the week. With hundreds of great locations to shoot your favorite style of pool you will never have to worry about driving very far. With leagues offered throughout Western WI and Eastern MN, making it accessible for all. The Twin States Music 35th Annual Pool Tournament is going to be a full blown out celebration in April 2016 when we finish out the year. This event will take place at The Wild Cat Center in River Falls, WI. Stay tuned for further details and information about our annual regional tournament. Don't miss out on our 32th Year of Dart League season this fall through spring of 2016. We offer our league players a handicap system, which allows all players of all different skill levels to participate. Don't even think about missing out on all the fun we have in store for you at The Twin States Music Dart Regional Tournament coming in April 2016. The TSM Dart Regional Tournament offers Team, Doubles, Singles, and Mixed Doubles events. All events are broken down into different skill levels so everyone can be competitive and have fun! Tons of fun & $$ added for it being known as the best time of the year for dart players. Stay tuned for further details and information about our annual regional tournament. To inquire about starting a Foosball League in your area, contact the league department for further details. In-House foosball leagues at bar establishments are also available. No current leagues available, please check back at a later date on specific information about TSM Foosball Leagues.